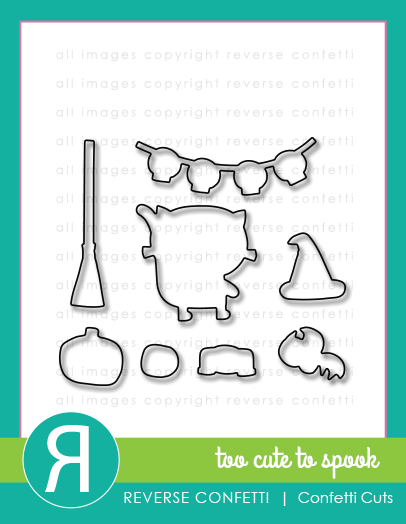 Well, today starts the COUNTDOWN to our new SEPTEMBER release from REVERSE CONFETTI! 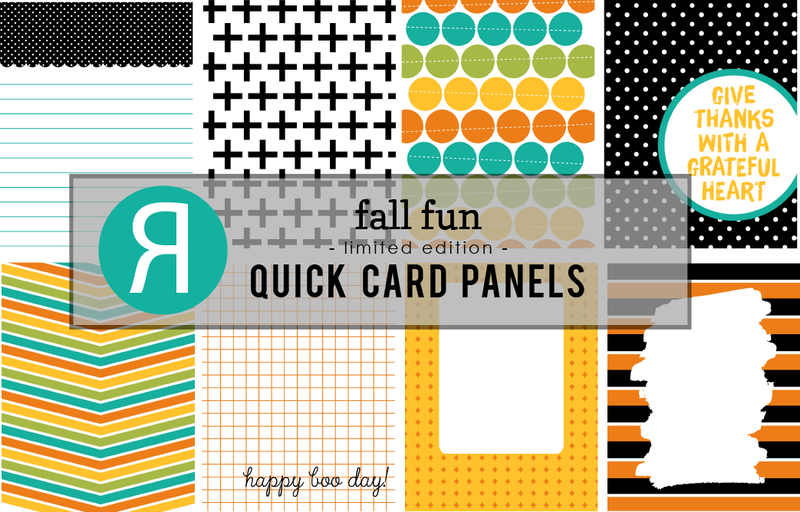 This month, we are debuting 6 new stamp sets and 6 new Confetti Cuts and another original set of Quick Card Panels. As we get ready for fall and Halloween, we can bet that they will all be your new favorites, so get your wishlist ready! 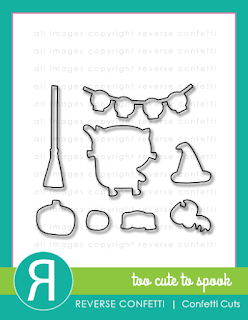 First up on the Sneak Peek stage are two new sets that have coordinating Confetti Cuts dies--TOO CUTE TO SPOOK and EASY AS PIE. 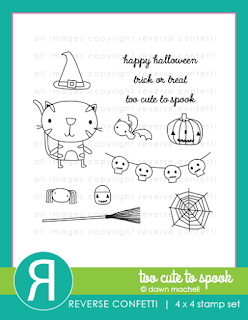 This Halloween cutie, TOO CUTE TO SPOOK is absolutely adorable, and includes another sweet and easy to color (we all know how much we LOVE to color right about now!) kitty, several accessories and a few sentiments. All the accessories are separate stamps in the set, so that the cat can be used alone and not as strictly a Halloween set. The TOO CUTE TO SPOOK Confetti Cuts also come in handy here so not fussy cutting is involved. This time, she's flying along and underneath a new Confetti Cuts die set, the DOUBLE SCALLOP GARLAND. Did y'all notice the backdrop for her? 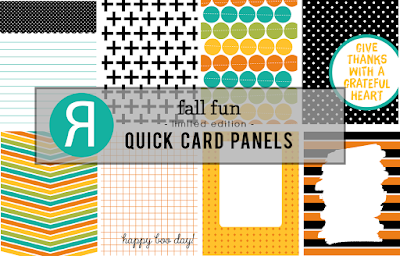 It's a new Quick Card Panel from the new FALL FUN set. These are quite possibly my favorite ones yet!! Ok, my next release project is showing off the new stamp set with coordinating Confetti Cuts, EASY AS PIE, and also features an element cut from another new Confetti Cuts die, THANKFUL FRAME PRETTY PANELS. We have lots more sneak peeks to share over the next 2 days. Then, everything will be available on the 8th. 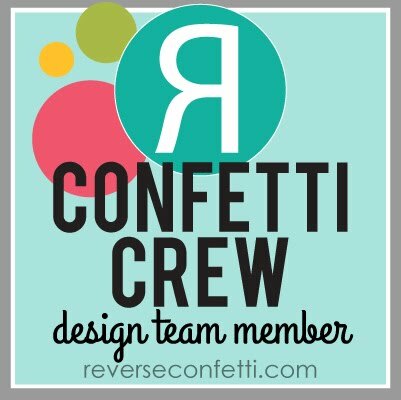 Don't forget that Jen has a link list going daily (SEPTEMBER 5-8) for all the sneak peeks over on the REVERSE CONFETTI blog HERE. OmGoodness Susan! In my opinion you steal the new release show! Love all the layering and elements and I noticed every little detail is soooo cute with your creative ideas, love and a dore this new confetti sets and that scalloped garland is very versatile, great designing!!!! the colors on your first card just yummy! adorable card. 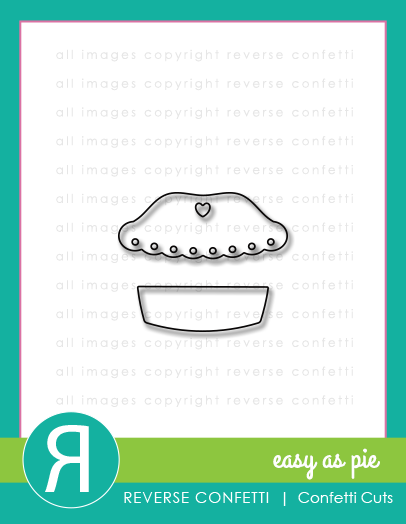 Love you pie card,too....especially the die cut background with the words...awesome! 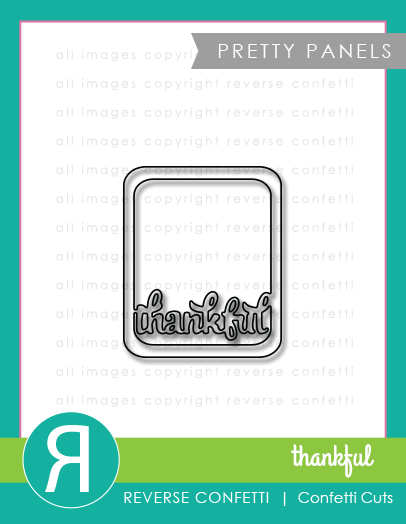 the "thankful" die cut looks great on your pie card! Love your choice of colors and your coloring on the first! And all the thankful dies on the second is wonderful! 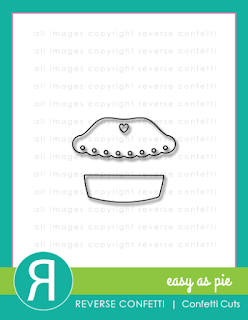 Adorable Halloween card and great Easy as Pie card! Your cards are always so colorful and fun with the perfect details. Oh my....I'm loving your layers on boyh cards! Beautiful! Cute as can be! And the pie looks good enough to eat, the stardust sprinkles are perfect! 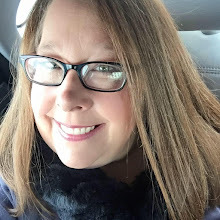 Susan, I just LOVE your bright and colorful style! Both of these cards are amazing! Thanks for brightening my day! Susan your cards are awesome. I love how bright and fun your too cute to spook card is. Awesome coloring. I love all the different papers you used on the card. Love your pie card. Love how you covered the background with the die cut, and amazing layering. These are both FABULOUS! Love the layering and pretty, bright colors!!! Great cards. Love the thankful background on the pie card. Susan, your cards are as cute as pie! Super cute cards! Lots of details! Very nice cards. Love the Halloween one. Oh goodness! These are just SO fabulous! LOVE all of your layers! Amazing cards!! I love the color combo on your first card. So cute! The way you make the "thankful" background on the pie card was super clever! Great looking cards-love the turquoise on the Halloween card. NEVER would have thought to use the work from the Thankful die as an element. Brilliant. Love your cards!! I've never used any shade of blue on a Halloween card but it sure does work - love the colors you used. 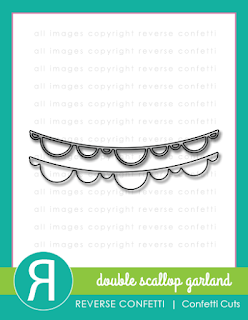 Great details - can't wait to get the Double Scallop Garland. The sugary detail on the pie is genius. Thanks!! Fabulous colour combo on the first card and love the thankful bg on the second. WOW!! Love the design & bright colors used on both your cards!! Fabulous cards, Susan! What a fun release! Great sugar detail on that adorable pie! Love the cards! They are sooo cute! thanks for showing that thankful...I think I need that! I love your 2 cards !! Super adorable cards! 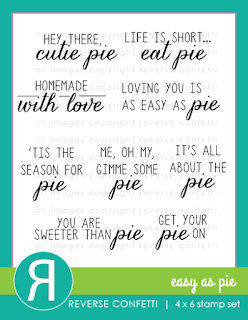 I love your text background for the pie card - creative! Awesome cards! 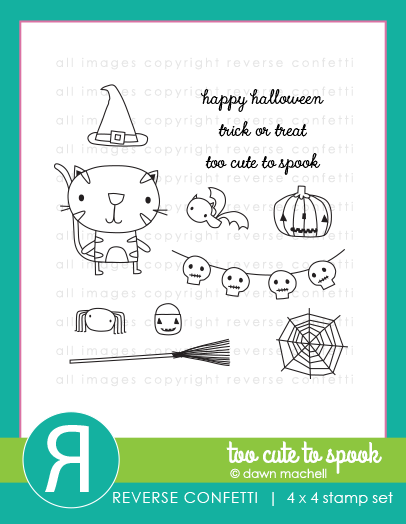 LOVE that kitty on a broom, and great details on your cards! Awesome garland too! The text background it a very creative idea. Very nice cards! What else can I say but: this fabulous showcase has shifted my wish list to a wish novel! Your Halloween kitty and the pie...oh my! Your cards are soooooo vivid!! 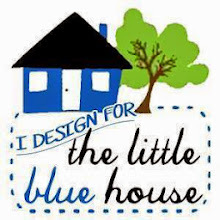 I always love looking at your projects on your blog. 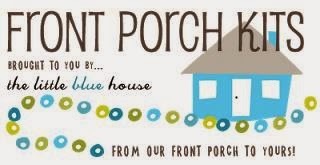 I especially like how you kept the banner blue but gave it a black outline. Tee hee! These make me so happy. I love them so much! These are both so adorable! Love the pie card especially! You are so talented, love your style. cute cards! Such fabulous cards! The Halloween card is beyond adorable! Love both cards - so adorable! Super sweet cards! I love the sugary look you added to the top of the pie - it looks more realistic! Super cute kitty cat for hallowed. and the pumpkin pie card us super sweet!